Evoma EPIP is located within walking distance of SAP Labs, L&T, ITPL and Dell. 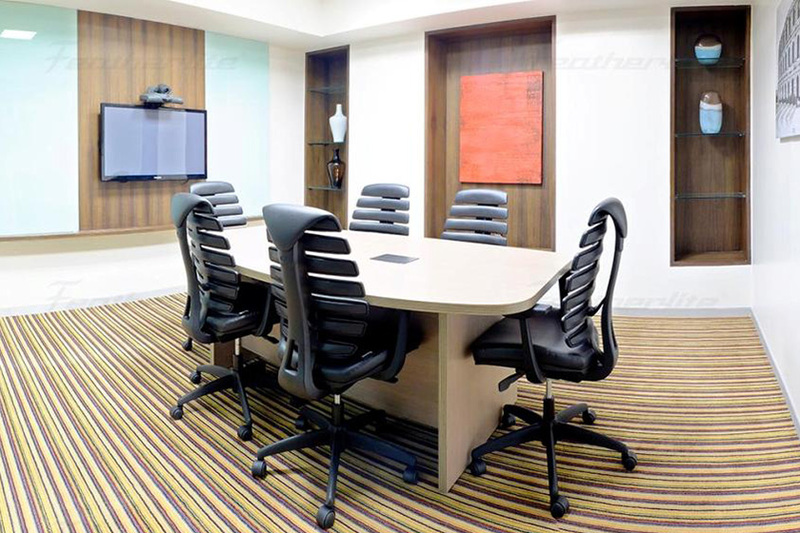 Your furnished office space adjacent to the Marriott Hotel and Inorbit Mall. Evoma EPIP Zone is located in the Prestige Featherlite Tech Park in the Export Promotion Industrial Park Zone. 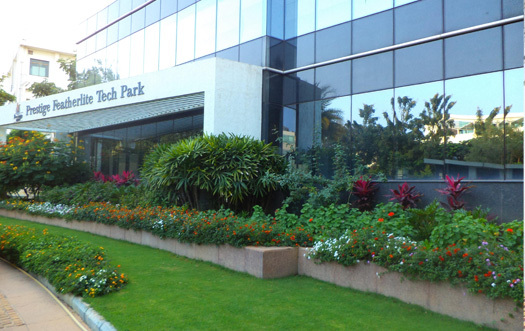 EPIP is one of India's first IT tech parks, and Evoma has been a reputed office space provider for multinationals entering India and setting up their offices in Bangalore for the first time. 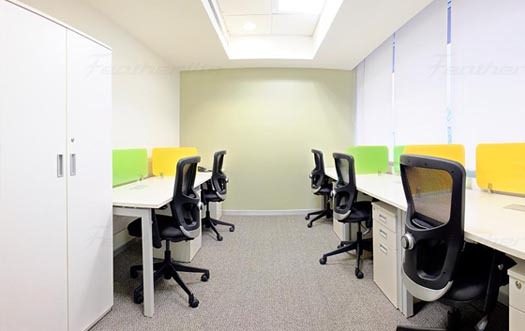 Evoma EPIP has fully furnished office spaces of different sizes, which you can customize as per your team size. The flexible rental options allow you to start with a small team, and then add more seats as needed without disrupting your business. We have everything from small 300 square feet spaces for tech startups to entire open floor spaces for corporate and SME branch offices and support teams that want to design their own workspace. The location and facilities, including staffed reception, furnishing and utilities in the serviced offices, are maintained by us. Evoma is ideal as a base for companies that want to do business with the large organizations around us and in the rest of EPIP and Whitefield. Whether you are a startup providing support to SAP or TCS, or want to be a medical supplies vendor for Sathya Sai or Vydehi, you can get your office at Evoma and start work today. If you want to start a branch office in Bangalore or launch a startup, Evoma EPIP is the best place where you can get all the facilities and support services needed to grow fast. 24/7 access to your office.